Home » Adventure » Rian Basilio & The Roosters Coming to Tahoe! We hope you’re ready to shake it this Thursday because Rian Basilio & The Roosters will be performing the finest of reggae-infused beats at Live at Lakeview! With a whopping NINE members in the group (Isabel Beyoso is not pictured above), you know they’re ready to bring it with a diverse set of instrumental and vocal skills—from funk, to soul, to roots, to blues. And how could you not, with so many members of various backgrounds and influences? The more the merrier we say, so bring on the infusion! If you haven’t heard them before, check out the music video to their latest single, “Everything I am”, which has been topping the radio charts all over Hawaii for the past few weeks. Now you can get to memorizing the lyrics. The group, which is based out of Hawaii, is HUGE on their home islands. They quickly propelled to local stardom following the release of their first album, “Long Road to Zion” in 2011. They’ve since performed with a slew of big names, including Michael Franti, The Wailers, Mighty Diamonds, Common King, and much more. The group is especially well-known for their live performances. Shows continue to fill to the brim as the audience members show up to soak in the positive vibrations coming off the stage. 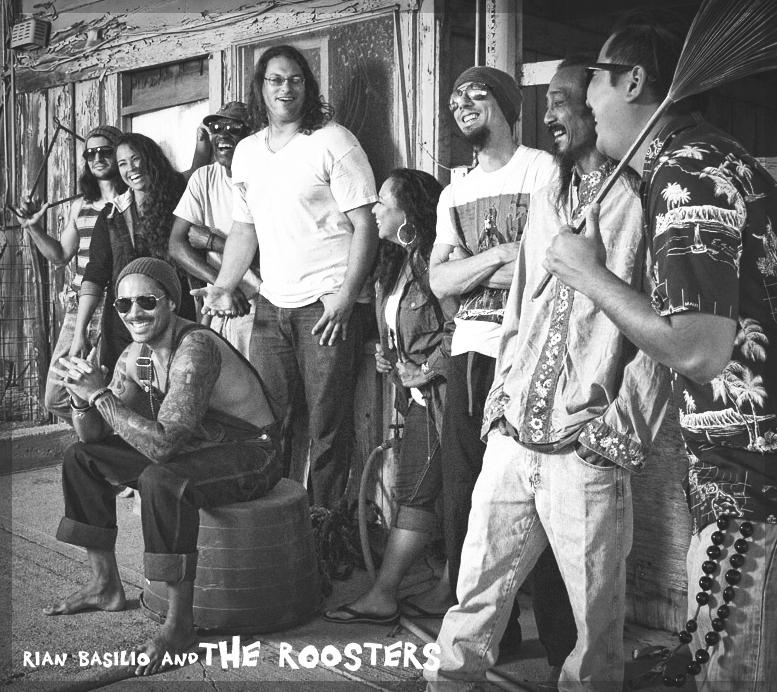 Now, with the upcoming release of their second album “Birds of Paradise” next month, there’s no doubt The Roosters are on the verge of blowing up on the reggae scene throughout the west coast and beyond. Luckily, this Thursday you’ll have the opportunity to get up close and personal. Check them out before you’re having to scalp tickets at sold-out amphitheaters. A special shout out to Delta Nine—they always know how to bring the sickest beats to Tahoe!